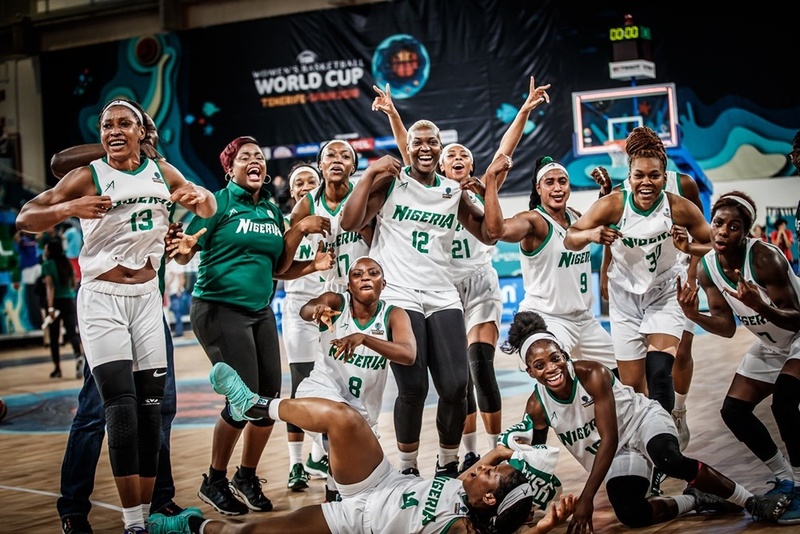 It was Nigeria’s first win at a FIBA Women’s World Cup tournament. 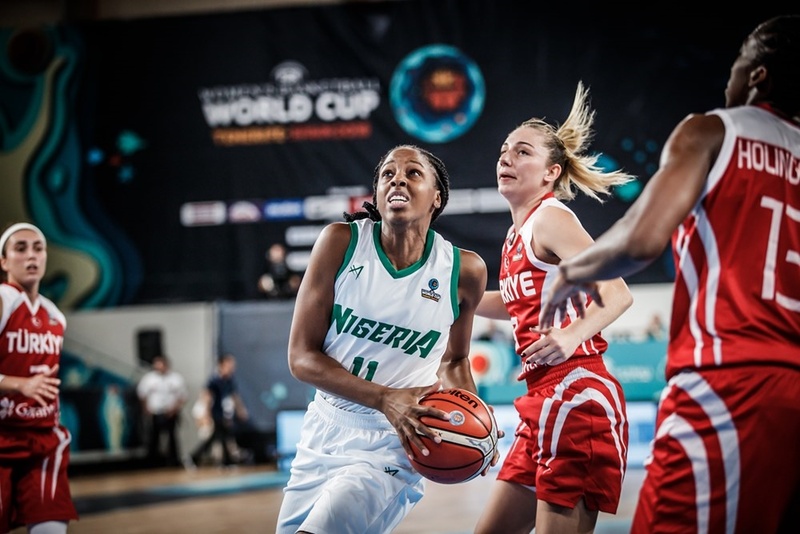 The score was close but Nigeria’s senior women’s basketball team did well to beat Turkey 74-68. 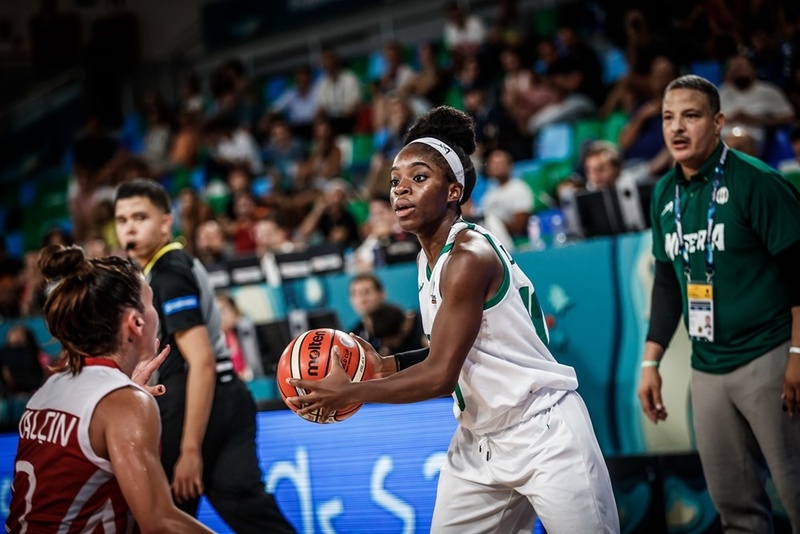 The D’Tigress lost their first game to Australia but came out smoking against their European opponent on Sunday night. 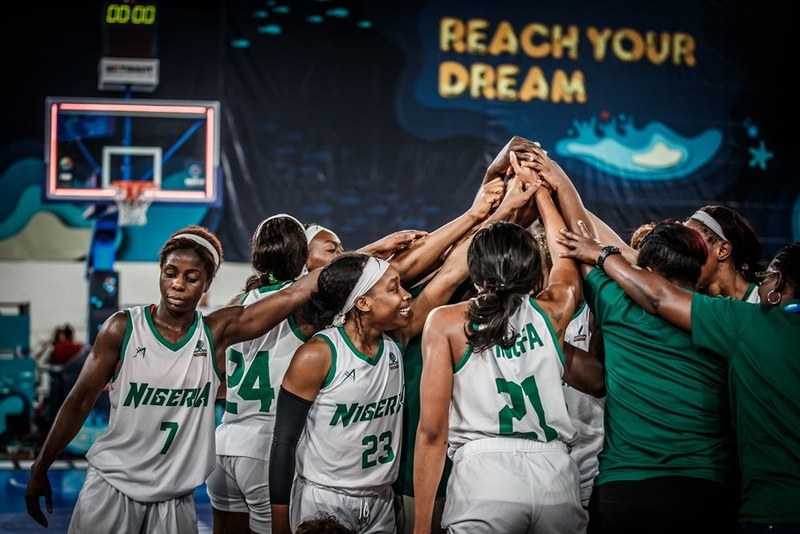 Otis Hughley’s girls will now face Argentina, who has suffered two consecutive defeats, in their last group game. 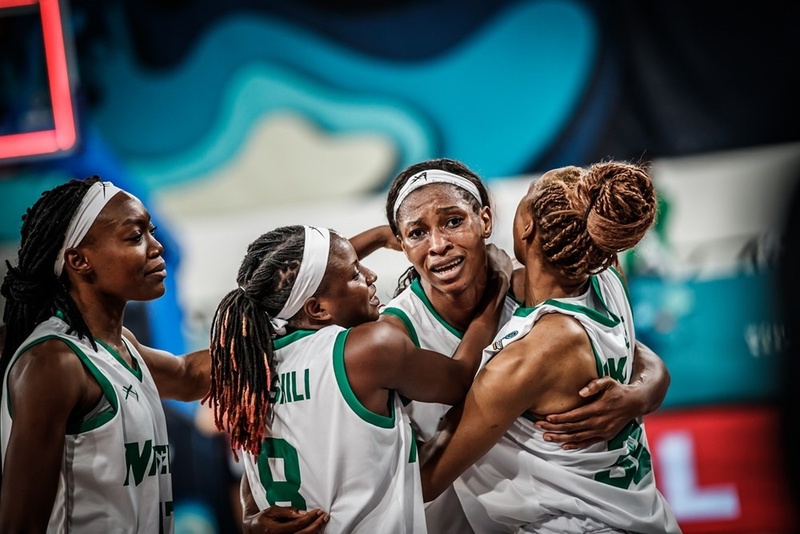 Here are some photos from Sunday’s game between Nigeria and Turkey.